Garforth Town Afc are a Semi Professional Football Club with aspirations to rise through the football pyramid, so sponsorship is a vital revenue stream to help us achieve our goals. In return we hope we provide an affordable level of exposure for local businesses to advertise their products and services via various media platforms. 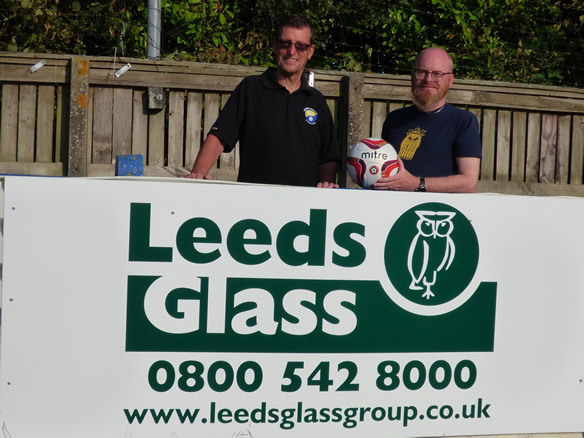 Pictured left to right is Garforth Town Afc Co-Owners, Brian Close (Chairman) and Craig Bannister (CEO).